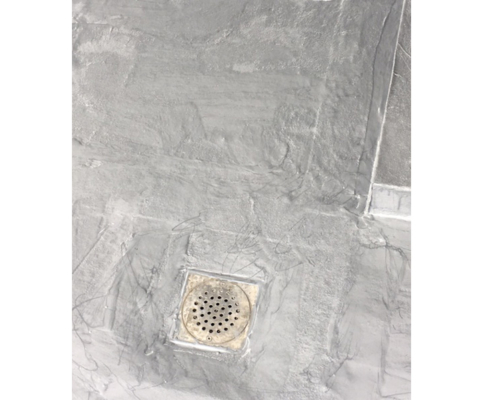 Liquid waterproofing is a single pack polyurethane waterproofing system with a fast wet-on-wet roller or brush applied application. 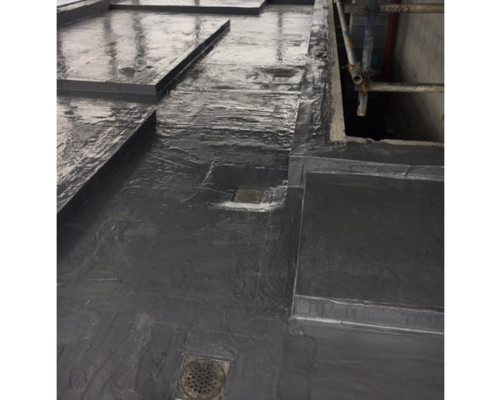 The Liquid system is an incredibly versatile waterproofing system that is suited to all new build and refurbishment applications including overlay, warm roof, inverted roof and walkway situations. Due to its class leading low solvent content, this system can be used in the most sensitive of areas without any disruption to the building occupants.